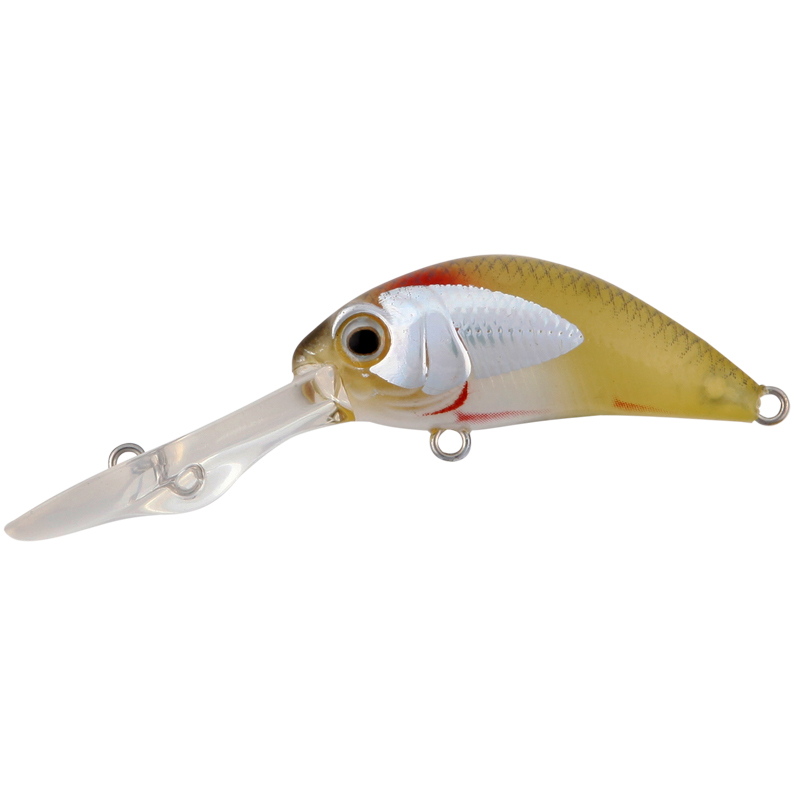 At first glance you’ll be lured in by the unique bib design on the new Ecooda Mini Wasp. 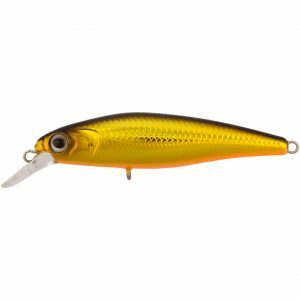 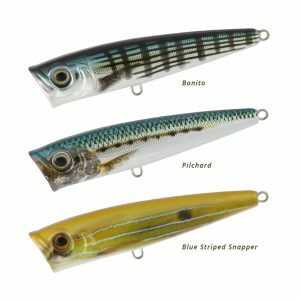 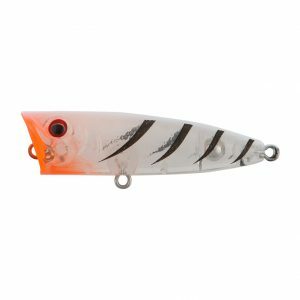 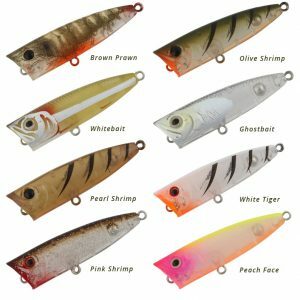 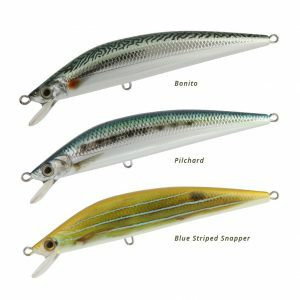 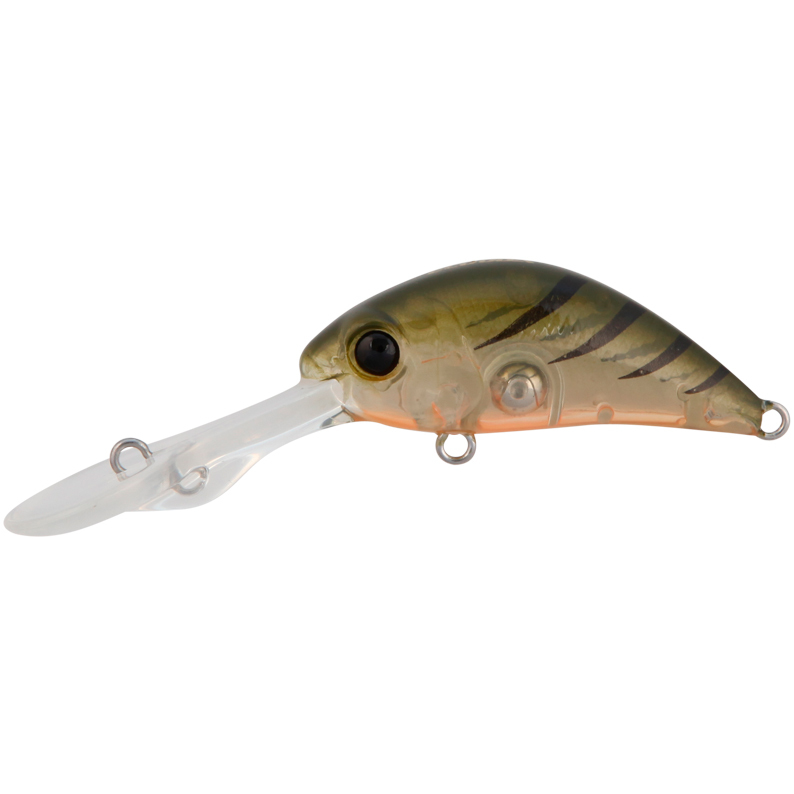 An elongated chiseled bib makes the Mini Wasp the stealthiest of lures with a darting diving depth of 3-7 feet it gets to your target at speed. 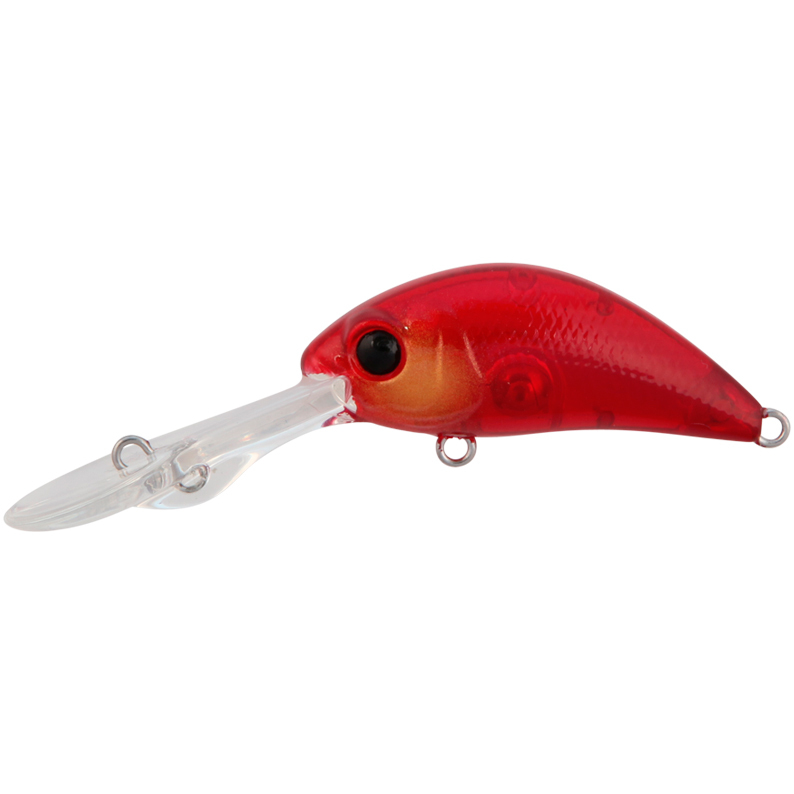 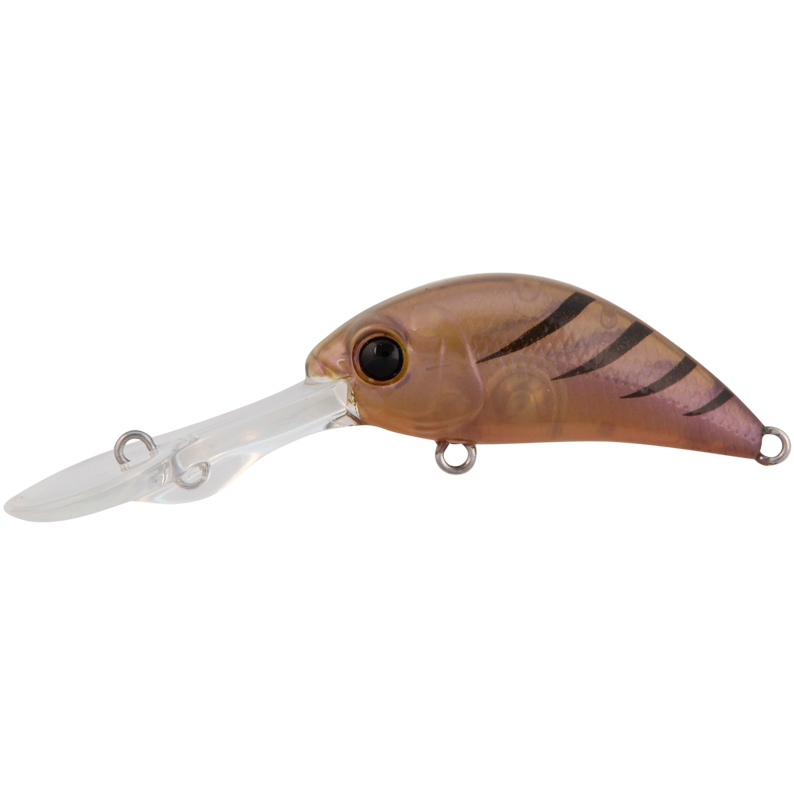 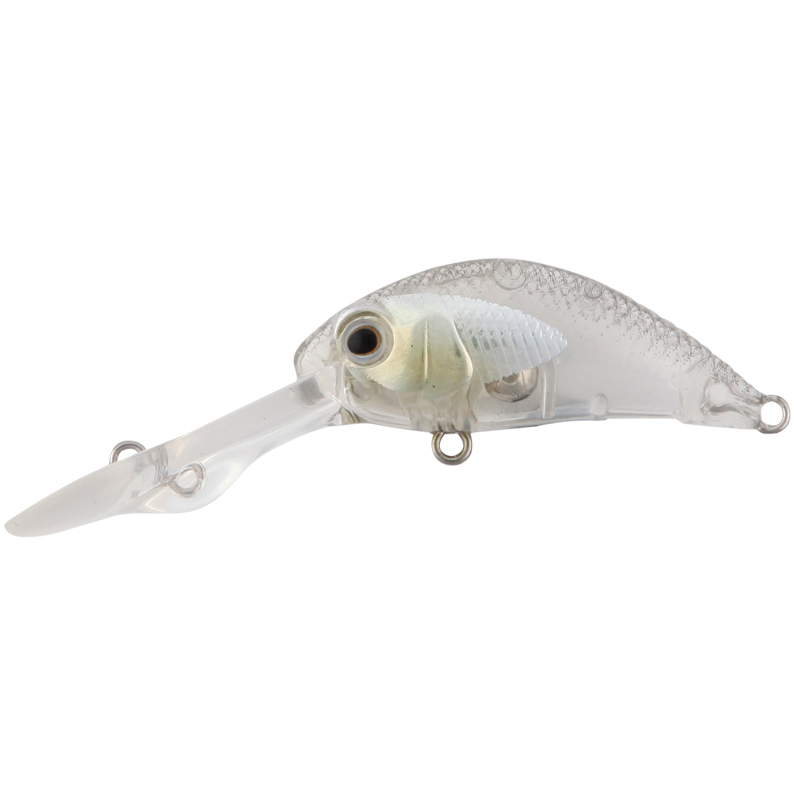 This mean looking lure is 40mm in length, weighs 4.5 grams, contains a rattle chamber, stainless steel wire and realistic fish-eyes. 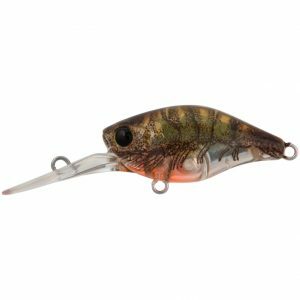 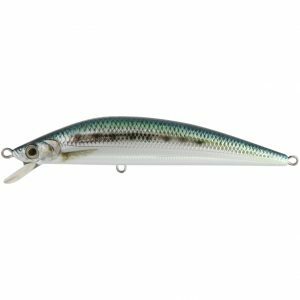 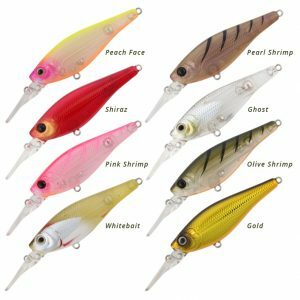 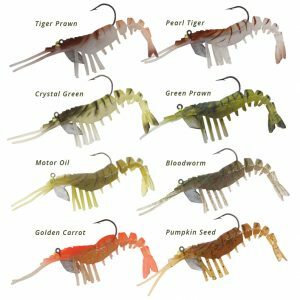 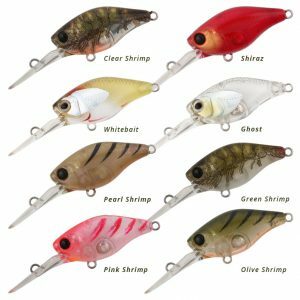 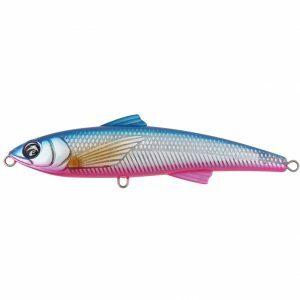 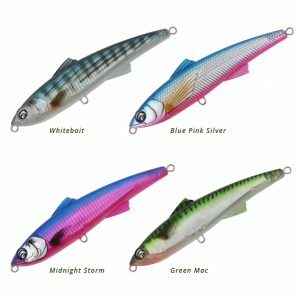 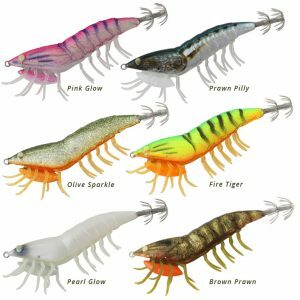 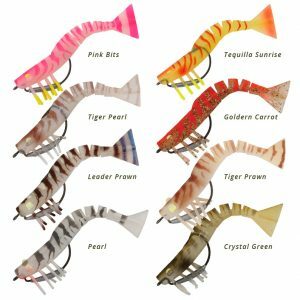 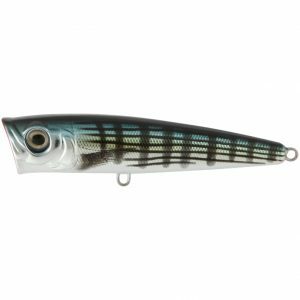 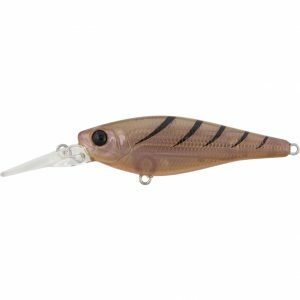 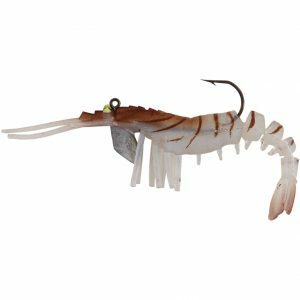 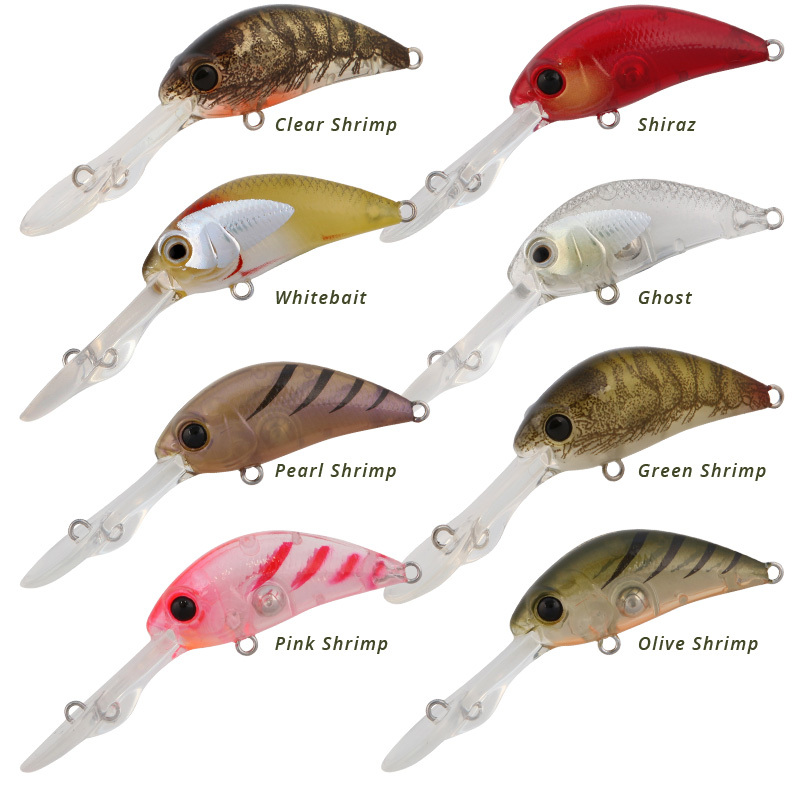 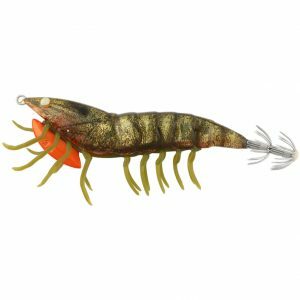 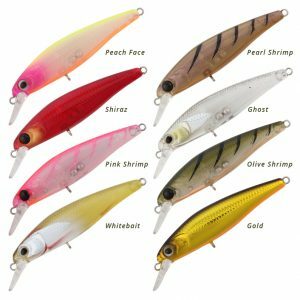 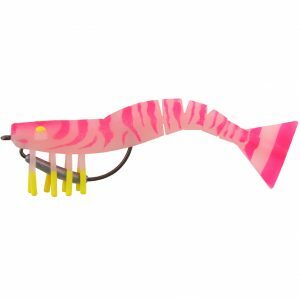 With a solid line up of life-like digital colours consisting of brown clear shrimp, green shrimp, pearl shrimp, pink shrimp and more, this Mini Wasp will catch more fish and match the hatch better than any other lure in its class.